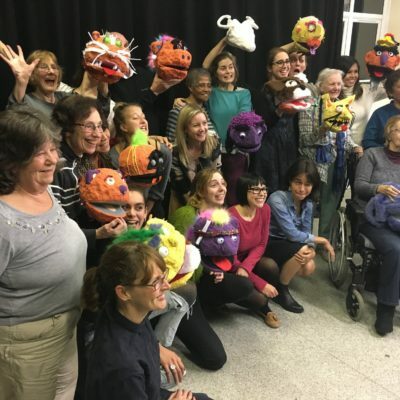 North London Cares' group activities take place several times a week and offer a chance for older and younger neighbours to share time, laughter and new experiences that help everyone to feel a part of our rapidly changing city, rather than left behind by it. Clubs during week days, evenings and weekends include dance parties, 'gizmos and gadgets' new technology workshops, 'back to work' business visits, choirs, games nights, pub clubs, podcast clubs and more. Love Your Neighbour is a friendship matching scheme bringing older and younger neighbours together to spend a little time one-to-one. 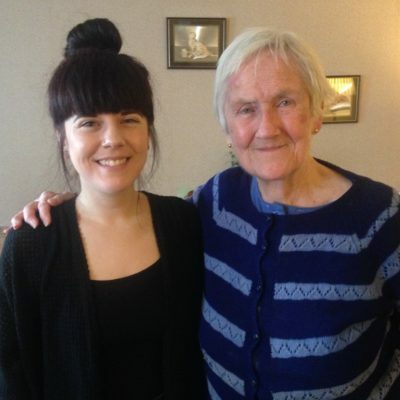 Friends will normally enjoy a cup of tea and a natter about all sorts – from work to relationships to days gone by – and build deep and mutual friendship over time that help bring a little of the outside world in for neighbours who can struggle to get out. Our ongoing programme of exciting challenges, events, corporate partnerships and digital campaigns offers another way for older and younger neighbours to come together to support the network. 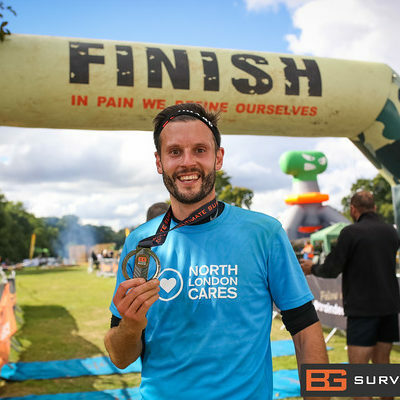 Fundraising gives everyone a stake in North London Cares' activities, and creates fresh camaraderie and fun. 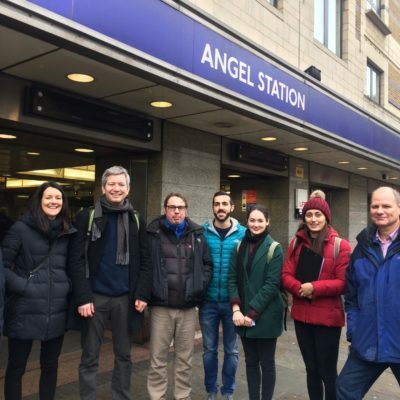 North London Cares' pro-active outreach work harnesses the time and connections of young professionals to identify and introduce older neighbours to the wider network. Our innovative Winter Wellbeing project, for example, helps neighbours to stay warm, active, healthy and connected at the most isolating time of year.